The Oriental spa day in Essex ia all about immersing yourself in mysterious luxury. This spa day in Essex is The Lifehouse Resort's signature spa day, the Oriental Bathing Experience is all about immersing yourself in mystery, luxury and rejuvenation. Inspired by the Oriental Bathhouse as a place of relaxation, health and wellbeing, you will experience a spa day like no other. 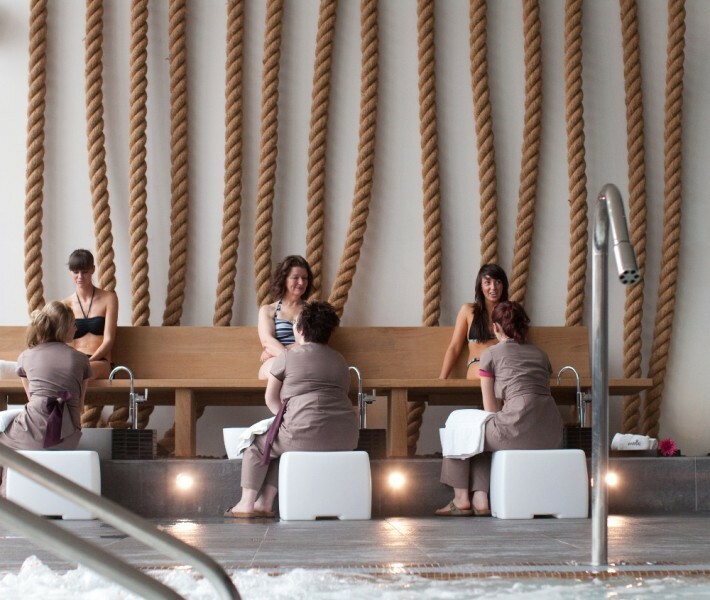 This spa day will also give you full use of the spa facilities which include a top-of-the-range thermal spa area, fully equipped gym, 12 acre historical gardens and plenty more. Your day will start with a soothing, sensual Thai foot ritual to 'open' sen energy lines. 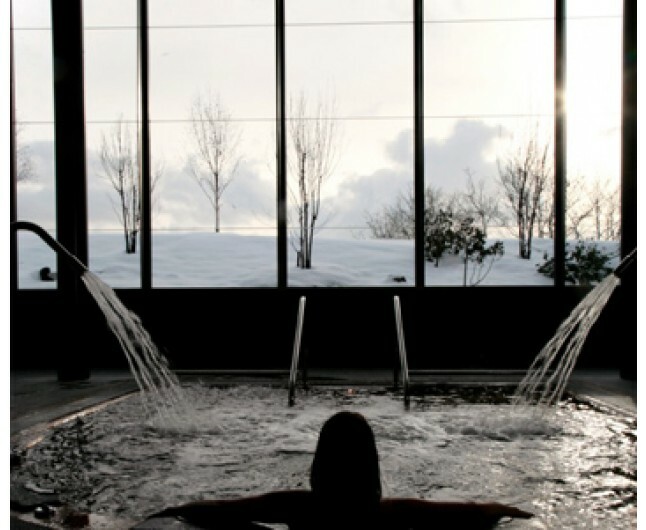 You will then move on to a long soak in our two hot spa baths to alleviate away the stress of everyday life. Next up is a full body exfoliation leaving your skin feeling smooth and refreshed. This warm oil and hot stone massage is performed focusing on the back and shoulders using sensual oils which target the body's needs.